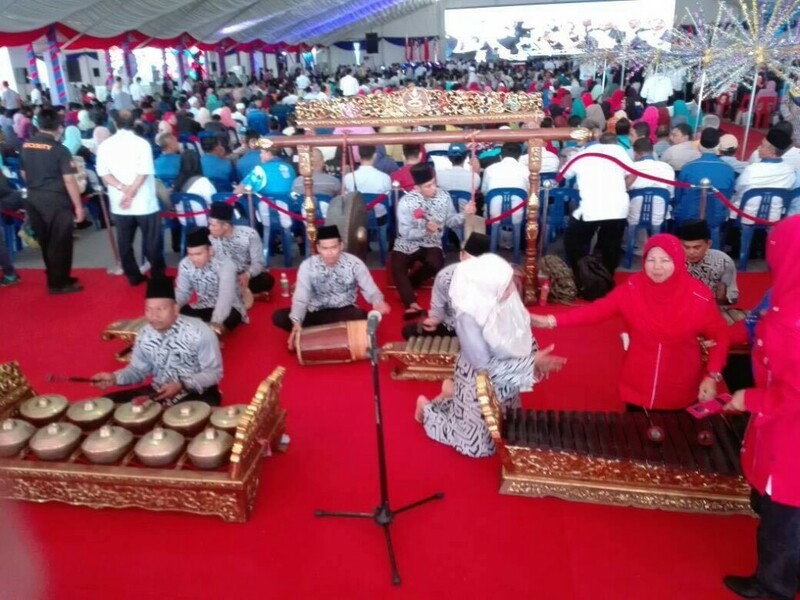 22nd August 2017 – The Ground Breaking Ceremony of Malaysia East Coast Rail Link (ECRL) was held in Kuantan. Mr Najib, Prime Minister of Malaysia and Mr Wang Yong, State Councilor of China attended this ceremony. 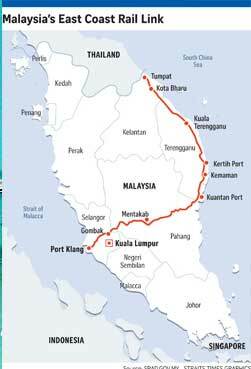 The ECRL is a high-impact project that will seamlessly link the Klang Valley with the states of Pahang, Terengganu and Kelantan. 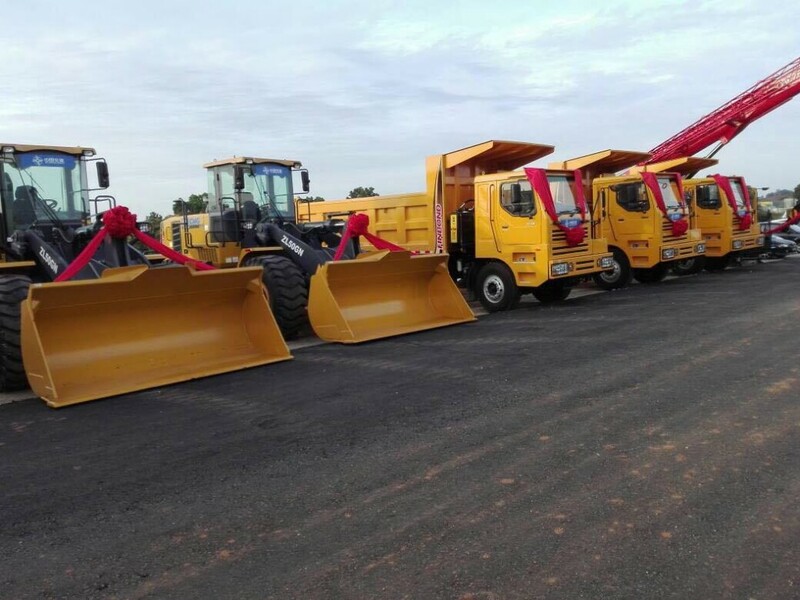 This project is also a model and representative project for the implementation of China’s “One Belt One Road” initiative. 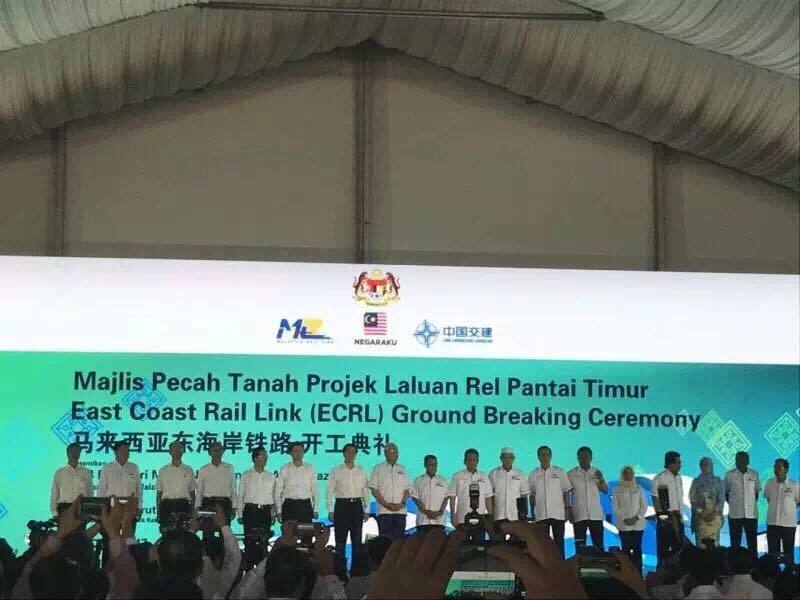 “The construction of this 668km rail link is in line with the Malaysia Government’s initiative for an efficient national infrastructure facility as well as to connect townships and upgrade public transport in the rural areas of the east coast,” Mr Najib said at the groundbreaking ceremony of the ECRL project. 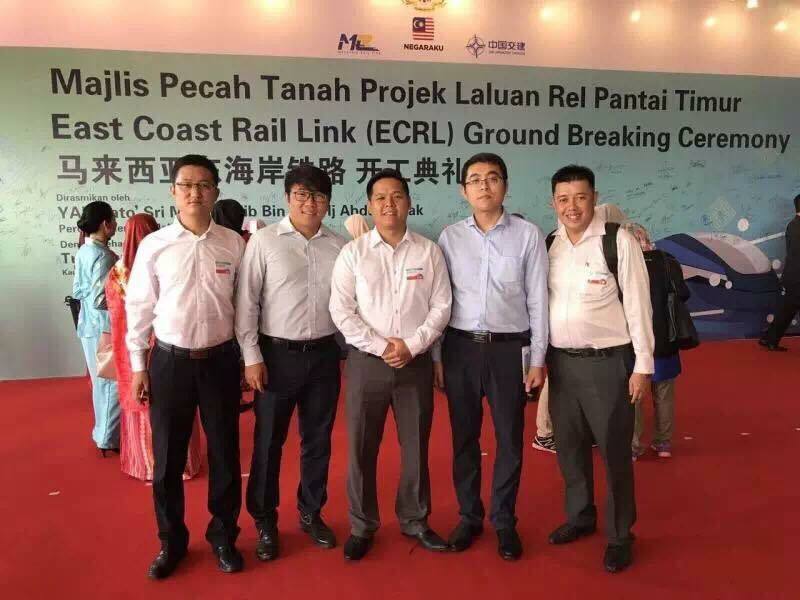 China State Councillor Mr Wang Yong on the other hand, said the ECRL was another milestone project that promotes development and regional connectivity as well as a fine example of the economic cooperation between the two countries – China and Malaysia. The contract amount of ECRL is about MYR55.0 billion and it has been appointed to China Communication Construction Company (CCCC). This project is the largest project under construction by the Chinese Enterprise and also represent the largest project generated the “One Belt One Road” Initiative. 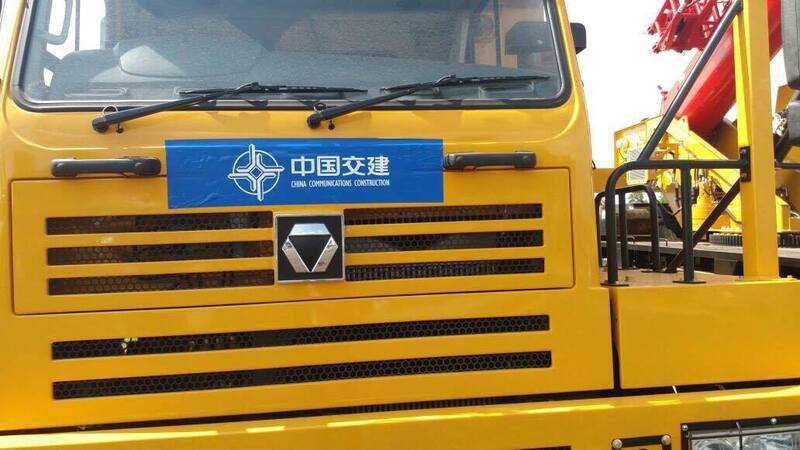 In support for our Malaysia Government’s initiative as well as China’s “One Belt One Road” initiative, Finbond and XCMG are working hand in hand to provide a complete solution package for the above project. 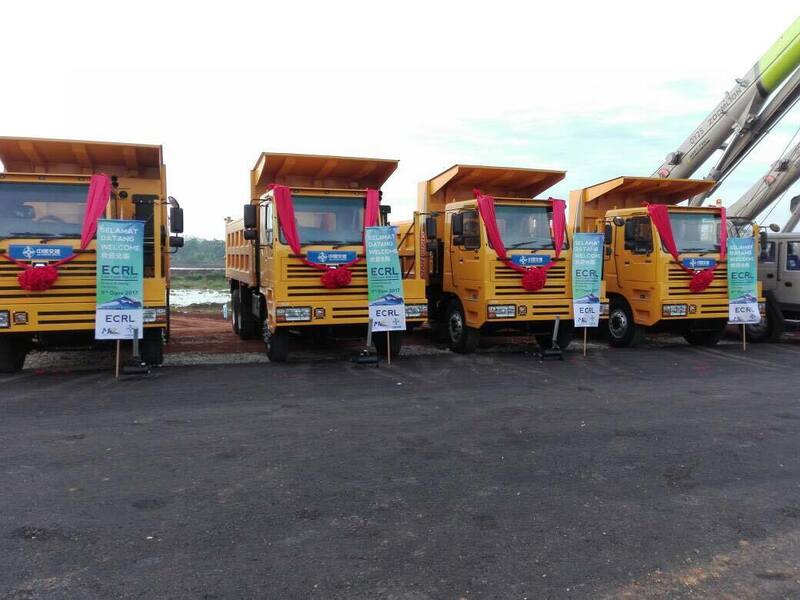 During the ECRL Ground Breaking Ceremony, Finbond have exhibited some XCMG machinery at the site as a sign of showing our full support towards this project.